Buying a London home for the first time is considered out of reach for many Millennials. And even for those with the financial clout to buy a property, knowing where to purchase is another huge decision. 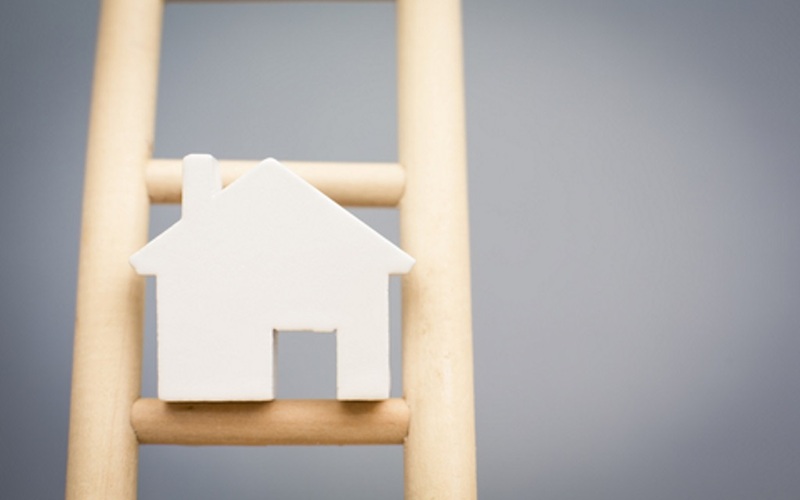 Many first-time buyers in the capital, though, are not aware of the help available to take that first step on the property ladder. For most first-time buyers, saving the kind of deposit required for a London home is a distant dream. But the government's Help to Buy scheme could be the answer for many. Under Help to Buy in London, your 5% deposit, which you must have, is topped up by being able to borrow up to a further 40% of the purchase price from the government, interest free for the first five years. Who can apply for Help to Buy? Only those who have not owned a freehold or leasehold property in the UK can apply for the scheme. It cannot be used by those purchasing second homes or buy-to-let properties and all users of Help to Buy must take out a repayment mortgage. Help to Buy can only be used for homes costing up to £600,000 in England. When you come to sell your home or the mortgage is paid off, you will need to repay the government loan plus its share in any capital growth. So, let's say you purchase a £300,000 London flat, for instance, with a 5% deposit of £15,000, 20% Help to Buy loan of £60,000 and a mortgage of £225,000. You then sell the property 10 years later for £330,000 - a 10% increase in value. Once you have repaid your outstanding mortgage you would then repay your original Help to Buy loan of £60,000 plus 10%, so your total Help to Buy repayment would be £66,000. The remaining money is yours, perhaps to use as a deposit on your next home. Right to Buy is the scheme where tenants of council properties can buy those properties for a discounted price. To qualify for Right to Buy, you must have been renting from the public sector for at least three years and the amount of discount you receive will depend on how long you have been renting from the council. For tenants who have been renting a public sector house for between three and five years, a 35% discount is applied. Those renting for more than five years will receive an additional 1% discount for every additional year. The maximum additional discount percentage is 70%, or £108,000 for London properties (whichever is lower). For flats, a 50% discount is applied for those renting for between three and five years and an additional 2% added for each year beyond that, again up to 70% or £108,000. Shared ownership usually sees a first-time buyer purchase a share of a property alongside a landlord and then pay rent on the remaining percentage of the property's value. The percentage of the property available to purchase is generally between 25% and 75%. Options are then in place for the buyer to purchase an increased share of the property, up to 100%. Anyone whose household income does not exceed £90,000 can buy a property through shared ownership in London. While shared ownership is most popular with first-time buyers, those who have previously owned a property but can no longer afford to buy 100% of one can also apply. In the capital, the Homes for Londoners scheme set up by London Mayor Sadiq Khan enables low or medium earners part buy and part rent homes in a similar way to shared ownership. The government's newest scheme, this plan has seen 200,000 new-build properties made available solely for first-time buyers aged under 40 in the UK. The properties have been marketed for first-timers with at least 20% off the market value, with a maximum sale price of £450,000 in London. If you have any questions about buying your first property, speak to your local Ellis & Co office who will be happy to help.